On June 11, 1982 the world was introduced to one of the most heartwarming movies of the decade. 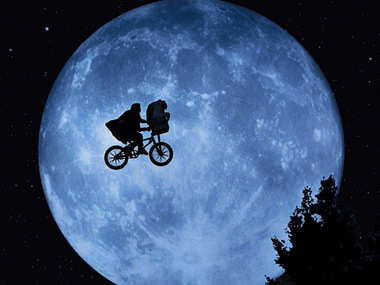 Directed by Steven Spielberg, E.T. 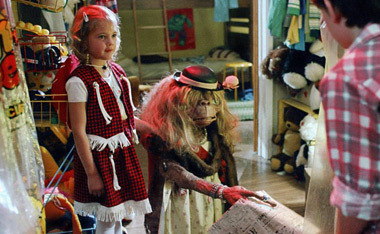 the Extra-Terrestrial was and still is the quintessential family film. Often tagged “The Movie that Touched the World”, the film is about a ten-year old boy named Elliot who discovers and befriends an alien botanist stranded on planet Earth. 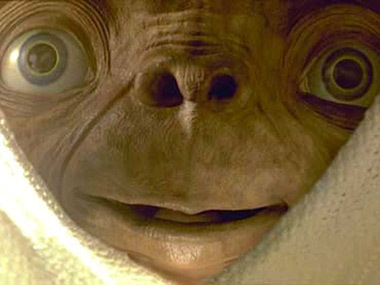 After sneaking E.T. 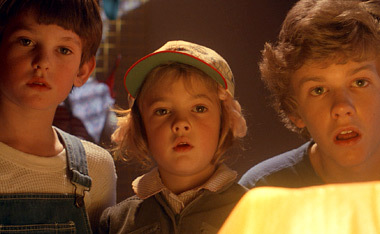 into his house, Elliot, his older brother Michael, and younger sister Gertie (played by a young Drew Barrymore) teach him to communicate and help him construct a device which will allow him to “phone home.” Although the movie contains many humorous scenes such as when Gertie dresses E.T. like a girl and when the children take him trick-or-treating, it contains many emotional scenes as well. 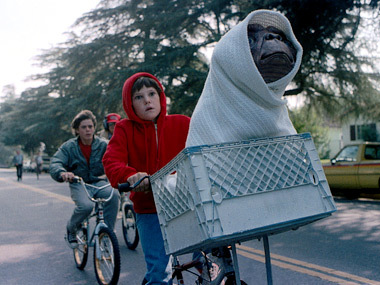 One highly emotional scene for many views is when E.T.’s space ship returns to Earth after receiving one of his messages. While Elliot knows his friend must return to his own world, he his heartbroken by the loss he must face. 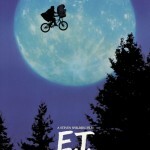 With its careful blend of science fiction, family relationships, and traditional themes such as discovery and escape, E.T. 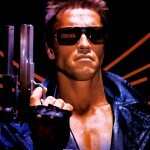 became one of the highest grossing films in history. 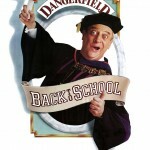 In fact it was so popular in the early 80s that it was re-released to theaters not once but twice. 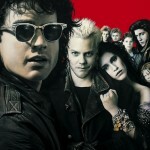 The first time was in 1985, a mere three years after it first hit movie screens. 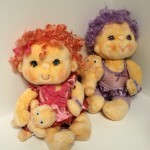 It was again re-released to commemorate its 20th anniversary in 2002. Phone home in these awesome ET t-shirts. 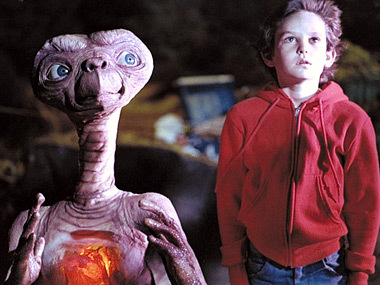 Quiz: ET, How Well Do You Remember It?